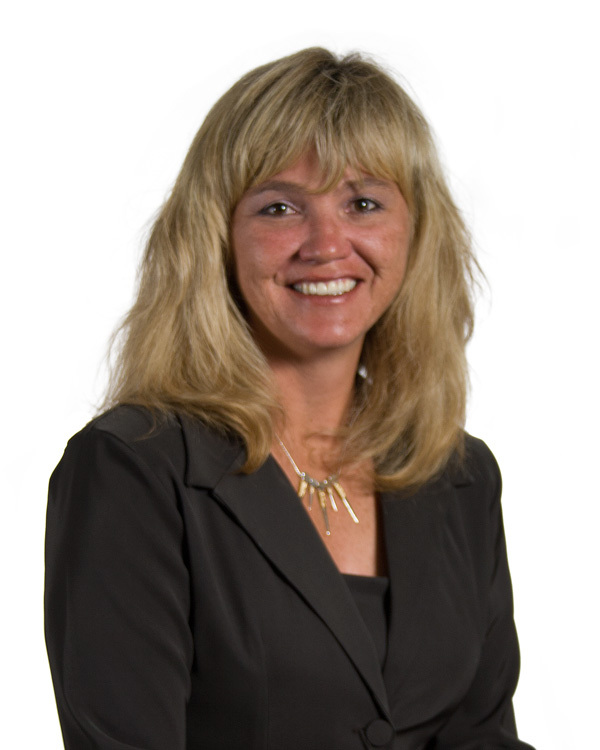 Teresa has been with Beehive Insurance Agency since 2003. She has worked with Rand Austin for the past 12 years of her 20 year insurance career. She works in the trucking department where she loves working with her customers. When she is not at work she loves the outdoors, shooting shotguns, hunting, snowmobiling, boating, and camping with her family and friends. Life Long dream: To do something profound and notorious. I’m not sure what that is, but when I do, I am sure those closest to me will know I have accomplished it.